How to light a pipe? it is not recommended you light your pipe with a fuel lighter (that gives it an unpleasant smell): nothing better than a refillable gas lighter! present the flame above (but not touching) the bowl (so as not to damage it), then attract the flamme by sucking in to the stem: the tobacco alights slowly (avoid sucking too hard, the tobacco would burn and hence lose its interest. 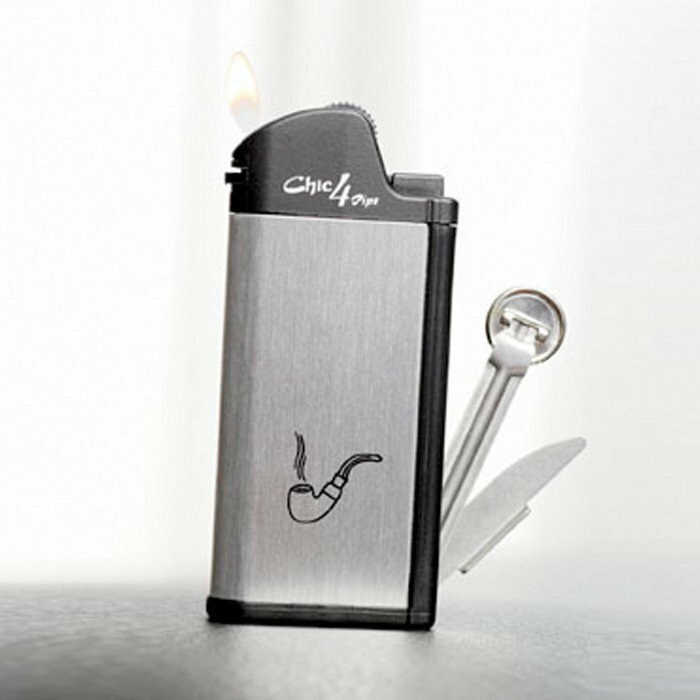 Imco/MKE is after RONSON (Zippo) the second oldest lighter manufacturer in the world. Created in 1907, the company rapidly ceased producing ammunition to continue delivering the Austrian army with storm lighters, the reliability of which needed to be perfect. 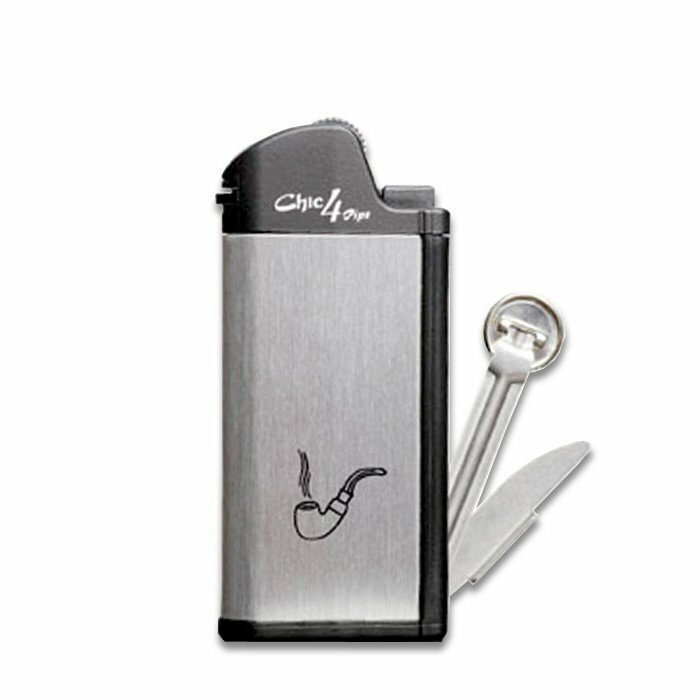 Since then, committed to following safety standards, Imco has produced 500 million lighters according to strict standards (ISO 9994). 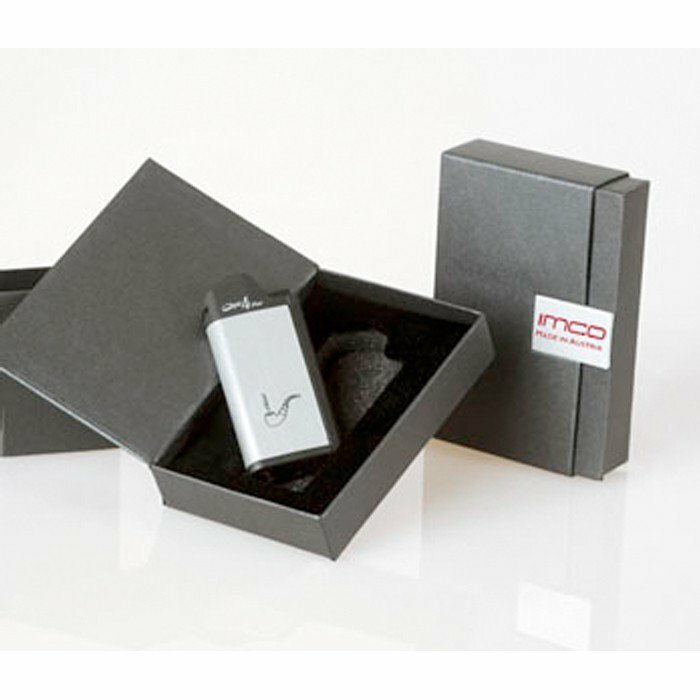 Today, Imco offers excellent technical quality lighters, with a special attention to design, whilst remaining within reasonable price ranges.